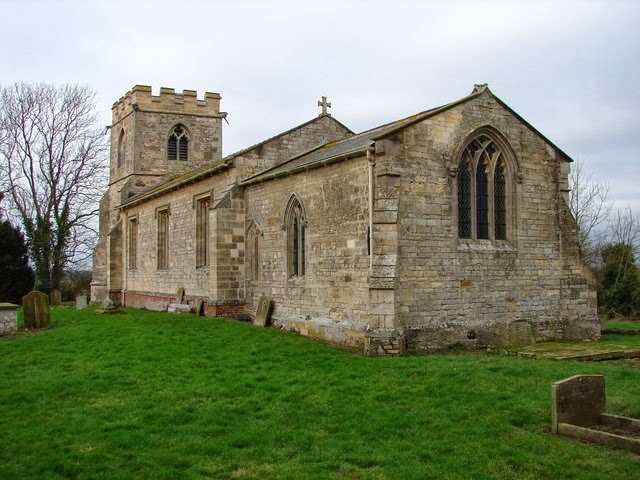 St Oswald’s is surrounded by a deserted medieval village site. 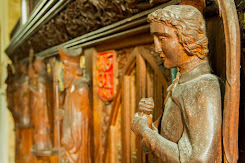 Inside is a surprising number of notable monuments, both in brass and stone, dating from the 14th-16th century. 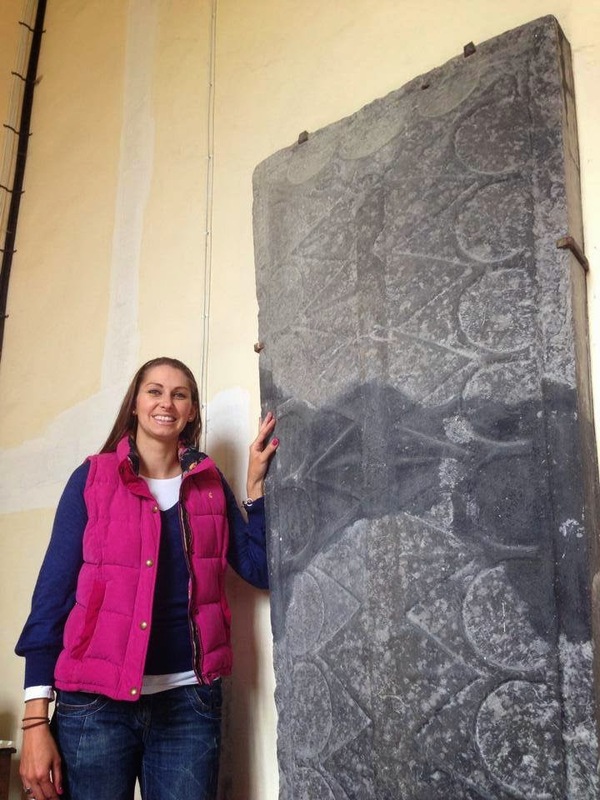 Outstanding is a rare coped stone coffin lid, believed to date from between the 10th and 12th centuries. 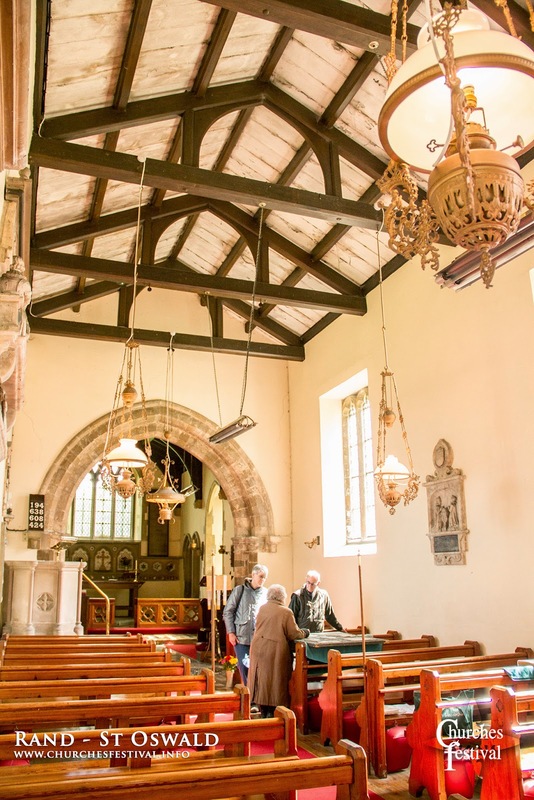 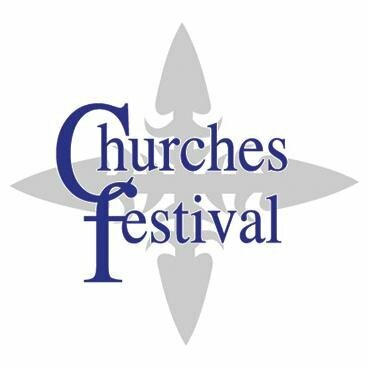 Information on church history, brass rubbing, cake stall.